We had two big parties in the month of May--one for Will's graduation and one for Memorial Day. And at both parties we served some form of bar-b-cue. Which means, of course, that we also served macaroni and cheese. Don't know what it's like at your house, but around here homemade mac & cheese is an essential side dish for bar-b-cue. It's also a favorite side dish for a lot of other meals, and truth be told it's a fine main dish as well. But not just any old mac & cheese will do. So many people have asked for my mac & cheese recipe that I thought it best to share it here. If you're looking for something fancy, this isn't for you. But if you want plain, unsophisticated, unadulterated goodness, you've come to the right place. Cook macaroni according to package directions; drain. Spray a 9" x 13" pan with non-stick cooking spray. Preheat oven to 350 degrees. Do you have a most-requested recipe? Please share it in the comments! I'm joining Jen at Beauty and Bedlam for Tasty Tuesday and Beth at Home Stories A to Z for Tutorials and Tips. YUM! This sounds delicious! 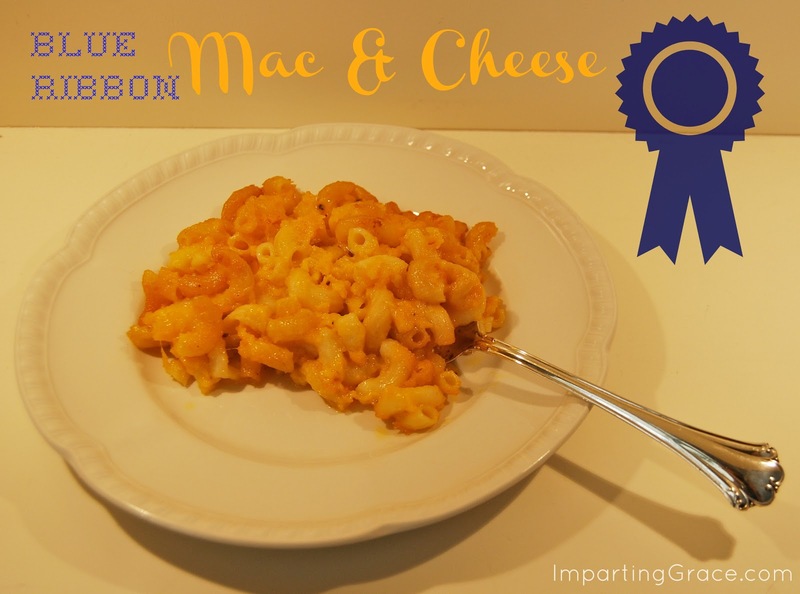 We always use the box macaroni and cheese, but I'm sure my kiddos would LOVE this! Thanks for sharing Richella! Richella...I started my Detox program today, (7 days of limited (healthy) eating, and drinking juices, and lots of water.) I was doing fine until I saw this yummy recipe. Now I am craving it!!!!! I love homemade mac and cheese! Ha! After this (diet) is over, I will make a small amount of this and try to just eat a tiny portion to satisfy me! :) It is so darn yummy isn't it? Just pinned this, I am a sucker for a mac and cheese recipe. I think I have three mac and cheese recipes in my recipe box as I type this. hang up the keyboard keycap it off will give users bring inconvenient to use. Third, think of all the big fashion parties. it is highly likely you have to gown right to manage this step. Miran Kihogo is an established fashion editor, creative consultant, and celebrity personal stylist. Thanks for this tried and true recipe, Richella. I do love a good homemade mac and cheese! Now if only I could get my kids to stray from their favorite blue Kraft box... At least my husband will love it for sure! We can't get enough mac and cheese when I make it. Your recipe sounds very good.